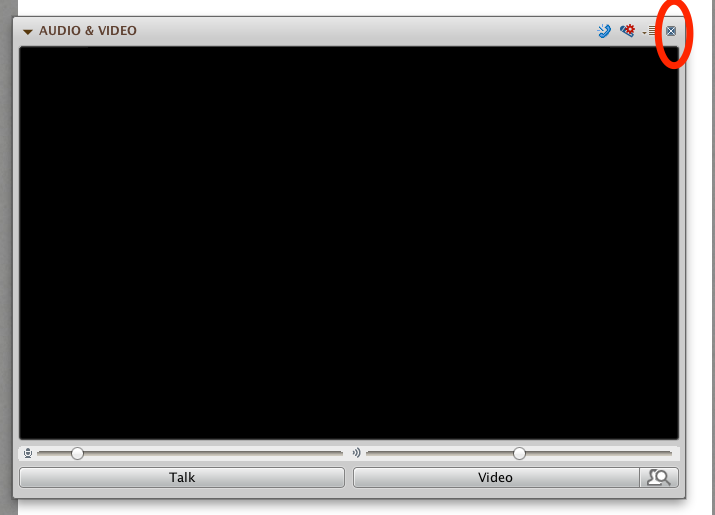 You can detach and resize the Video panel, the Participants panel and the Chat panel in Blackboard Collaborate. Depending on what you are using Collaborate for, detaching and resizing panels can help you teach more effectively and run the session more efficiently. For example, if you have more than one moderator helping run a large group session, one of the moderators can detach the Chat panel and make it larger for ease in reading participant's questions and responses. Similarly, if you are using Collaborate for office hours and are meeting with fewer than 6 students, you can detach and enlarge the video panel to make the session as much like a face-to-face meeting as possible. 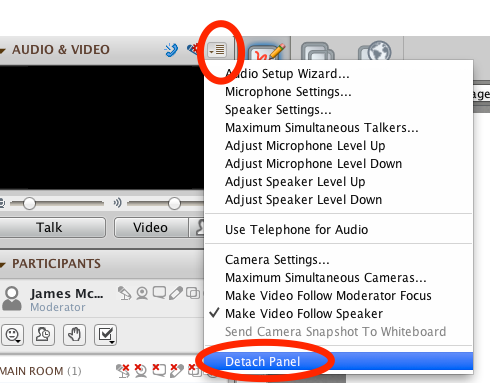 To Detach a panel, simply click on the hamburger button on the upper right corner and select "Detach Panel". 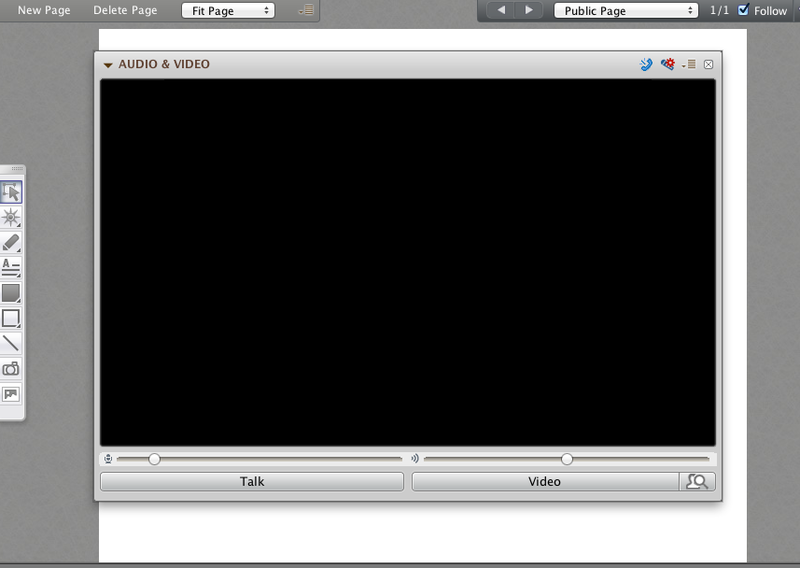 You can also just click and hold on the title bar of any of the left panels and drag it to detach the panel. You are also not constrained by the boundaries of the original container and can move modules anywhere on your desktop. Once you have detached a panel you can resize it larger or smaller to fit your needs. To Re-attach the panel simply click the black and white X button in the top right corner of the panel. This will send the panel back to the spot you detached it from. You can also re-order the three panels by simply dragging and dropping any detached panel. For example, if you want the Chat panel at the top simply detach it, drag it to the top and drop it in place. To quickly revert back to the original layout select "Restore Default Layout" under the "View" menu.